Personal events make your life special! Make it exceptional! Today we launch a Lovely Contest with Lyona, where you can win a pack of 4 pin badges of her last artworks. Do cute monsters exist? And pills for the heartbroken? Would you face anything for love? Even the meanest monsters? 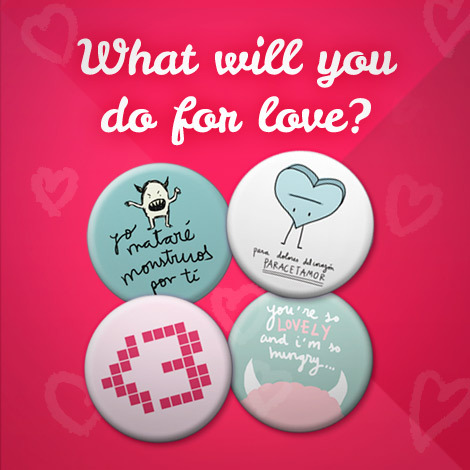 Show us what you are made of and win Lyona's most romantic pins! 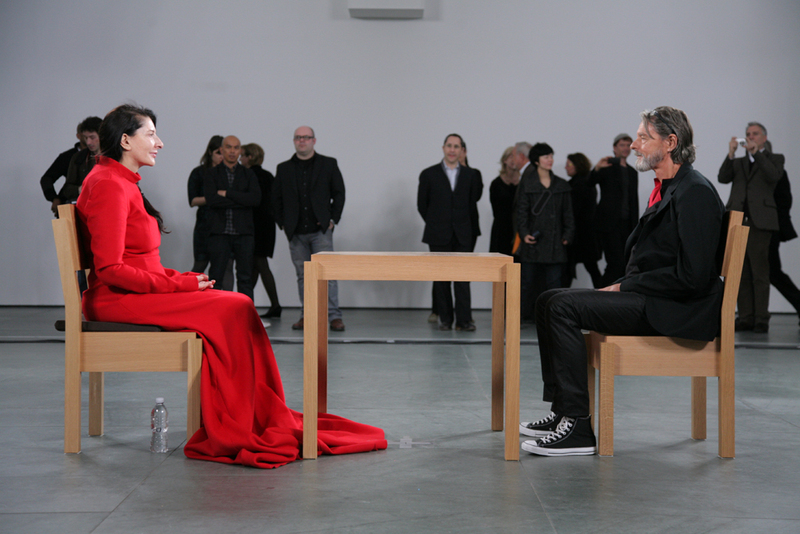 We can define this as a real love history between two artists: the provocative Marina Abramovic and the german perfomance artist Ulay. They met first time in 1976 when they started to work toghether in several performance acts. It was love at first sight. They worked togehter creatively for 12 years, devoting body and soul to make performances with a specific focus: the conceptualization of the human. In 1988, Ulay and Abramović decided to make a spiritual journey which would end their relationship. Each of them walked the Great Wall of China, starting from the two opposite ends and meeting in the middle. Ulay started from the Gobi Desert and Abramović from the Yellow Sea. After each of them walked 2500 km, they met in the middle and said "good-bye". This was their last performance titles "Lovers". 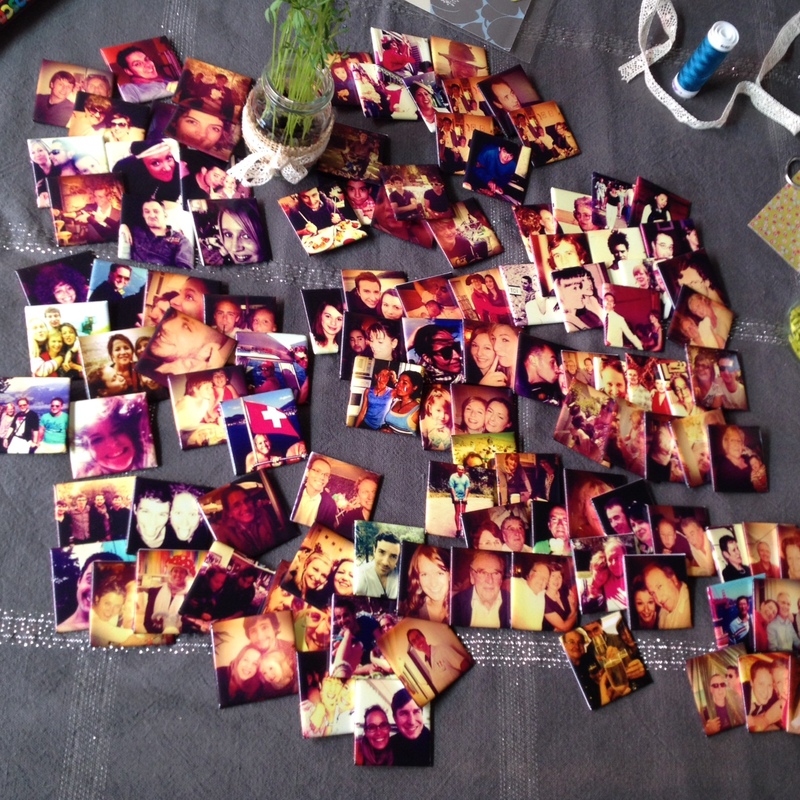 An idea, that everybody recognize truly amazing to end a relationship. Last week we reached 1500 followers on twitter and we thought it was a good idea to share with all of you this result, so we decided to propose a flash contest on twitter leaving the opportunity for all to express through the 140 characters a dedication of love for #Camaloon. We received several messages and we apreciated all the love you gave us, all the messages came straight to our heart, to all our team! For all the love and time you have shown we thought to a present, to all participants will want to give a coupon discount in our products, write us here! 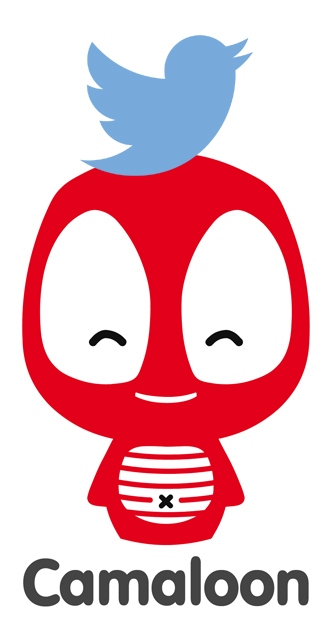 And if you you have lost all the tweets sent to us, you can read here! Thank you all for your love and for all these details! 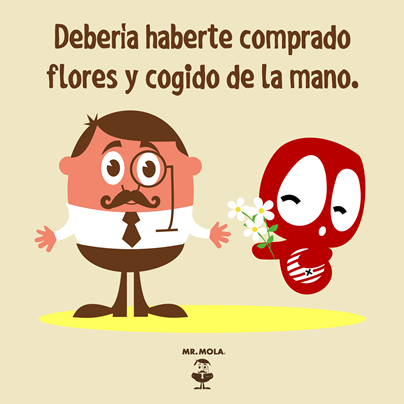 @camaloon Si original y diferente quieres ser, los articulos de #Camaloon tienes que ver. ¡¡Aciertas si o si!! @camaloon #Camaloon Pins y chapas podrás comprar, con todo el amor podrás regalar, y con todo el cariño podrás recibir a tus seres queridos.